AK 9458 AG FV "Miracles Happen"
So we chatted for a while about his boat, politics and the state of the state. Nice man. I guess you could say he’s a Miracle. 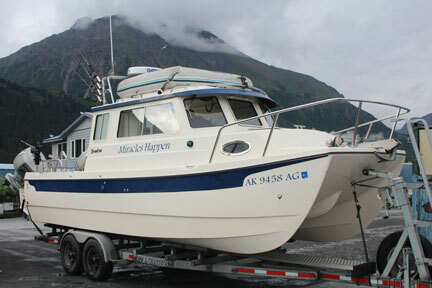 To live in Alaska and to fish out of Seward Harbor is a miracle in itself. 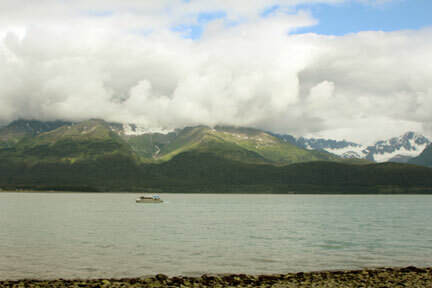 Cast away all you thought you knew about Alaska, if you haven’t been to Seward you haven’t been to Alaska. Just spend a day out of Seward Harbor, into Resurrection Bay and beyond and you will see magical places and unforgettable wildlife, it will truly be a remarkable journey.